This is of course no surprise to long time fans of Injustice Mobile as the game has been updated with characters from several DC Comics based movies and TV Series, including Arrow, Man of Steel, Batman V Superman and The Flash. We would also love to see some completely new characters based on the film, like Suicide Squad Deadshot. Are you excited about the upcoming Suicide Squad characters, let us know in the comments below. I Just Beat The Red Lantern Challenge And They Didn’t Give Me The Character…Is There Anyway I Can Get My Character Since The Challenge Has Expired???? Try contacting Warner Bros support for the game. How or why does a studio just “drop” a game? Because theyre already working on a sequel? Each game has a life span. At certain point ot is no longer profitable to release new content. 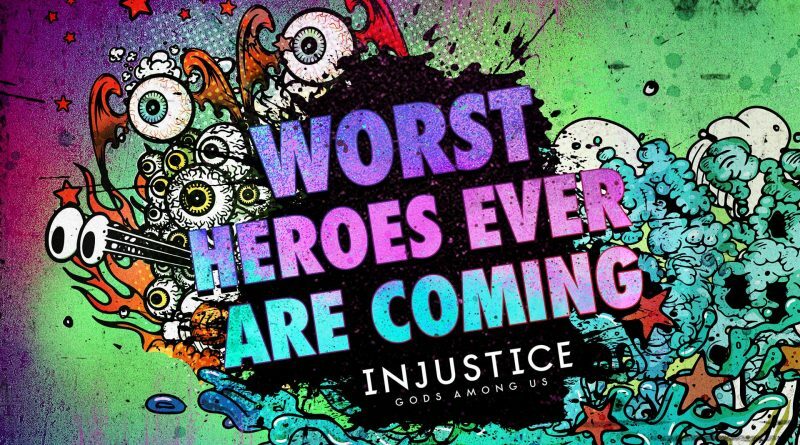 Injustice gods among us is almost 4 years old game. There aren’t enough players for new content to be created.